Located slightly off the main safari route, Tarangire National Park is a lovely, quiet gem of a park in Northern Tanzania. Tarangire meaning ‘river of warthogs’ is most famous for its elephants, birding and plentitude of baobab trees. It’s authentic, untouched Africa at its best. 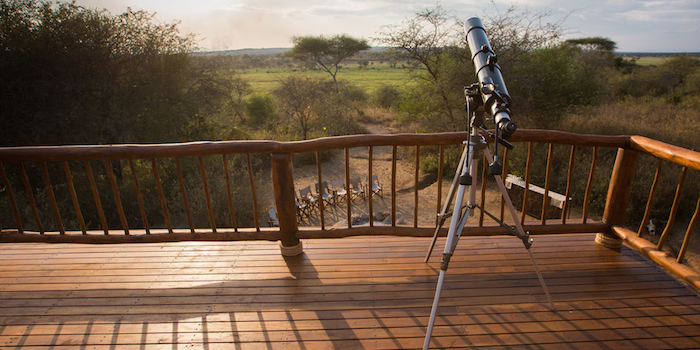 Tarangire is one of Africa’s most underrated safari areas and has reportedly the largest concentration of elephants in the world and Tanzania’s best birding destination with over 450 bird species. 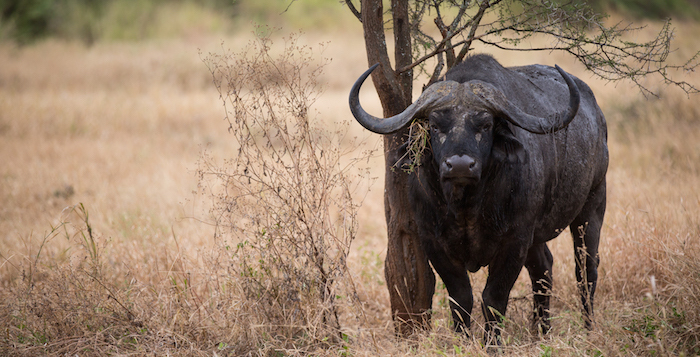 Tarangire really is a surprise package in that it boasts a high concentration of game that is exceptional from July through to October and a fraction of the visitors the Northern parks experience. This seasonal Tanzania safari park is the best-kept secret on the Northern safari circuit, especially if you love elephants! 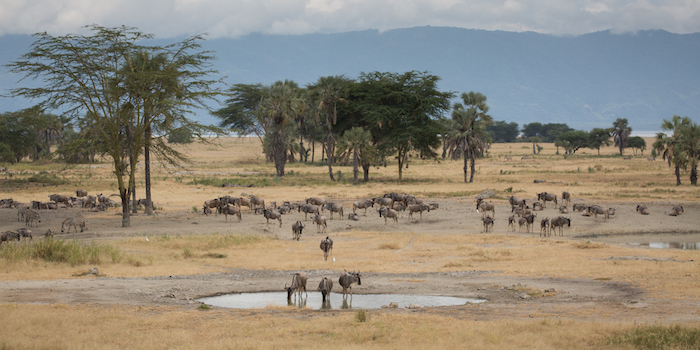 Zebras, giraffes, buffalo, wildebeest congregate near the Tarangire River while the many resident predators lie in wait. Dominating the park’s 2850 sq km, the great stands of epic baobabs and towering ebonies should be reason enough to visit, but there are also sun-blistered termite mounds in abundance, as well as grassy savannah plains and vast swamps. And cleaving the park in two is the Tarangire River, its meandering course and (in some places) steep riverbanks providing a dry-season lure for so many stirring wildlife encounters. 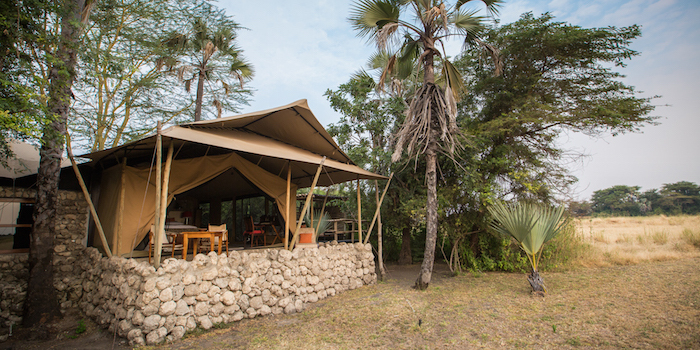 The main activity in Tarangire is daytime game driving, however, walking and night safaris are on offer too. Fly camping is also an option for the more adventurous travellers. Charter flights are available from Arusha alternatively you an also drive from Arusha or Lake Manyara.